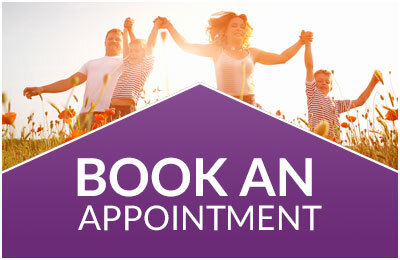 Quit Smoking in 1 session, for £250 including a 2-year warranty*. 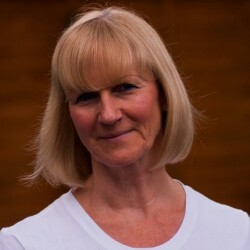 Gill is passionate about helping you to become a non-smoker and take back control of your life. *Get free additional sessions if required. She provides testimonials to help you gain confidence about how she works, please note that results may vary from person to person. Gill knows how it feels to be a smoker wanting to give up. It took her thirteen years of failed attempts to stop smoking before a colleague helped her in one hypnosis session. Following her own transformation, she became a specialist in this field and founded the Stop Smoking Clinic in 2002. She has now helped over 3000 people to stop smoking. Gill is a Senior Qualified Hypnotherapy Practitioner (SQHP) with the General Hypnotherapy Standards Council (GHSC) and a member of the UK Guild of Hypnosis Examiners (UKGHE). She also has a Post Graduate Diploma in Therapeutic Counselling and is a registered member of the British Association for Counselling and Psychotherapy (bacp).